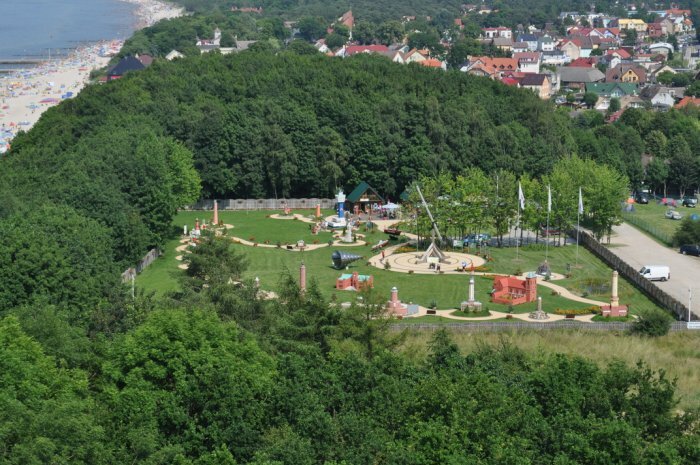 In Niechorze close to the beach you can find the Miniature Park of the Polish lighthouses. The goal of this project is to create a tourist attraction and a European information center. 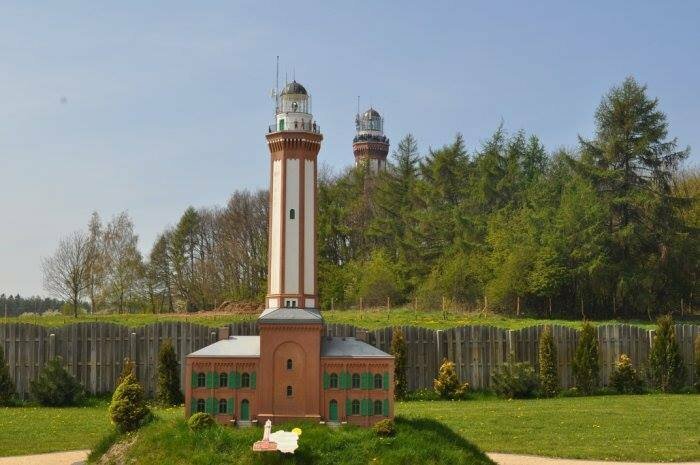 In our park you can visit the lighthouses of the Polish Baltic coast in scale 1:10. 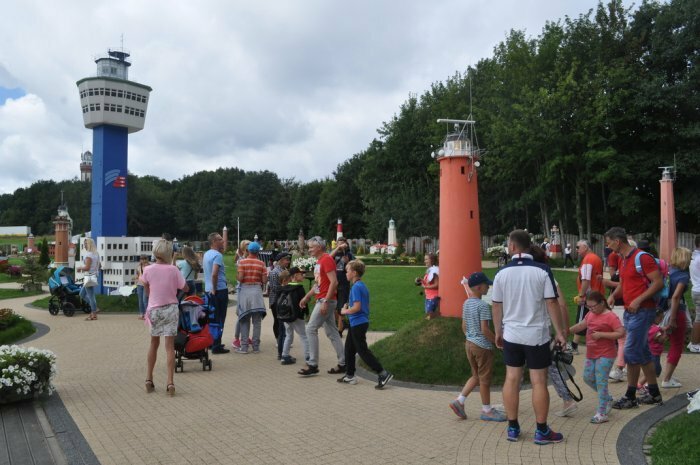 The information of our park guides and the descriptions at the miniatures inform visitors about the history of the lighthouses. The miniatures were build using the latest technical devices from weather resistant material and thus enable their presentation outside. 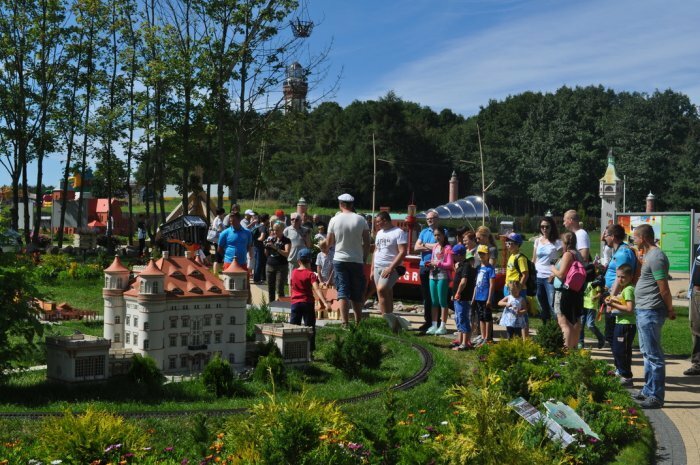 The beautiful grounds of our park and the many details of the miniatures show the already impressive lighthouses on the Polish coast at its best. If you are traveling by car, there is of course our free car park right outside the park. For coaches, we have built an extra large parking space in the park. In addition to visiting our beautiful miniatures you have the opportunity to purchase gifts from different regions in our souvenir shop. Polish, German, Czech and even Danish souvenirs are available. 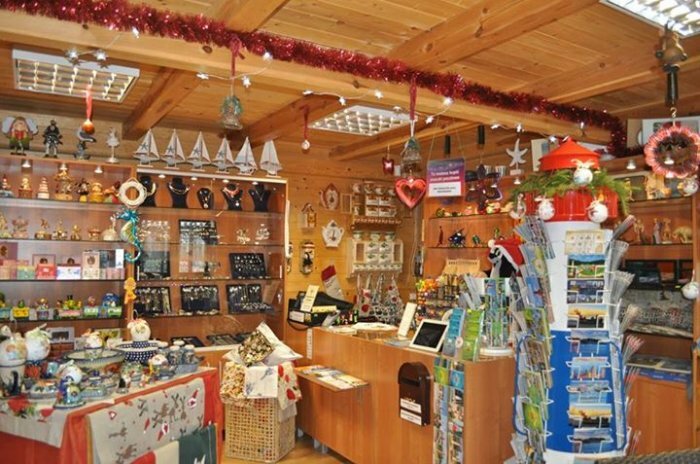 We offer ceramics, silver jewelry, music boxes, linen items and postcards and of course we also have a wide variety of lighthouse souvenirs in our store. Our friendly sales assistant gives you advice on the individual articles. Furthermore, our terrace invites you to linger. 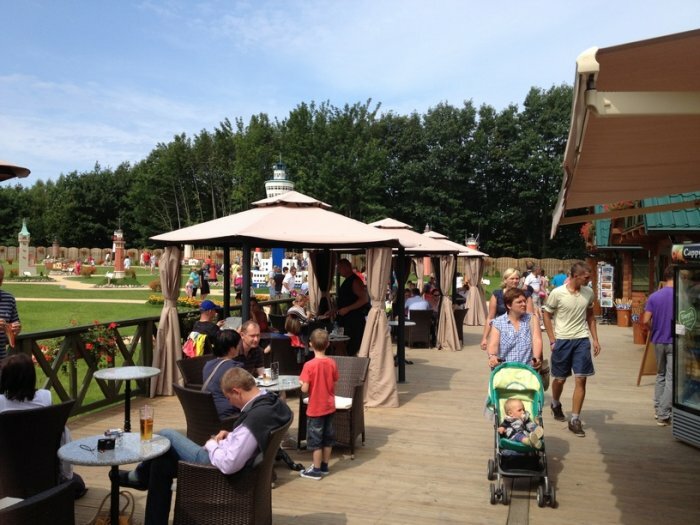 We have a variety of seating options to be able to soak up the relaxed atmosphere of our miniature park. Our Bistro offers many delights to enjoy. From very delicious coffee and cakes in different variations to cold beverages and ice cream, we offer something for every taste.